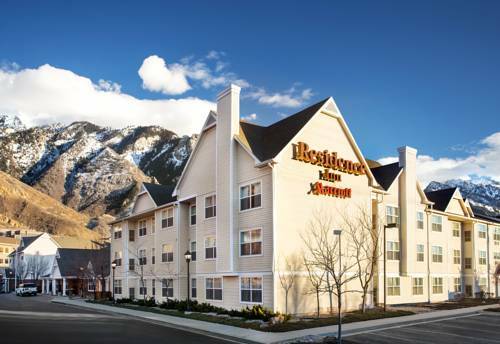 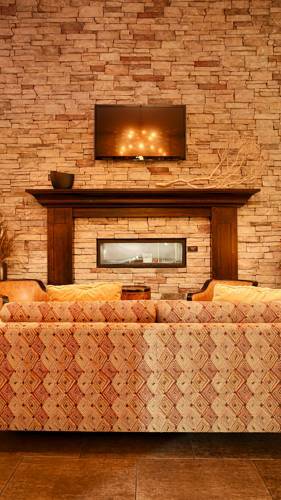 When you’re trying to locate merriment, Salt Lake City is the only place to stay. 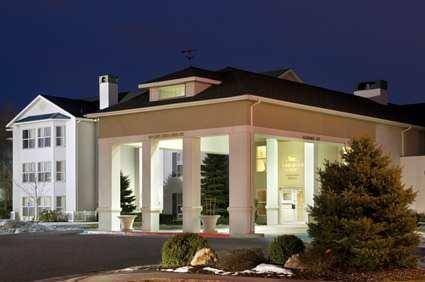 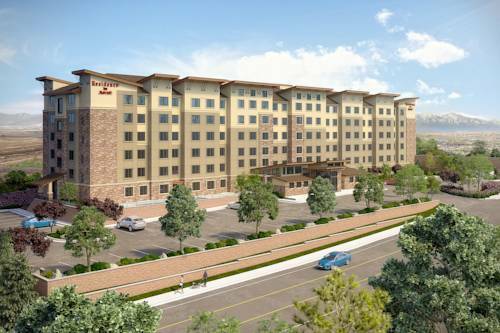 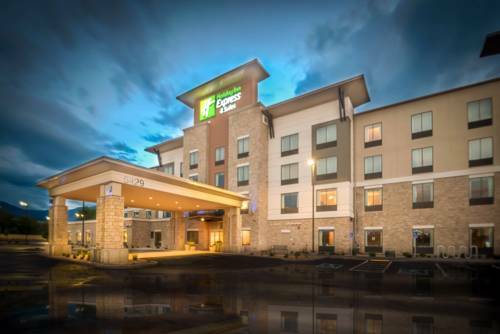 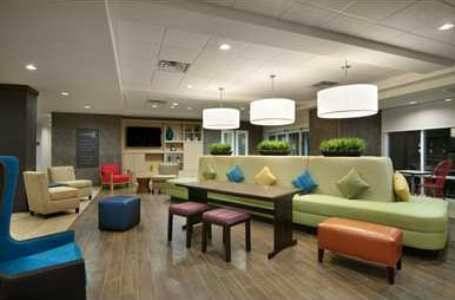 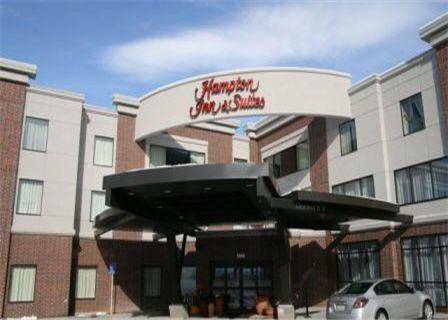 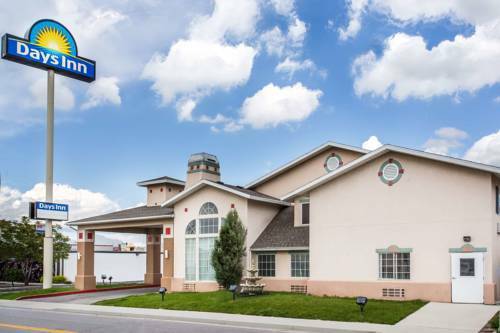 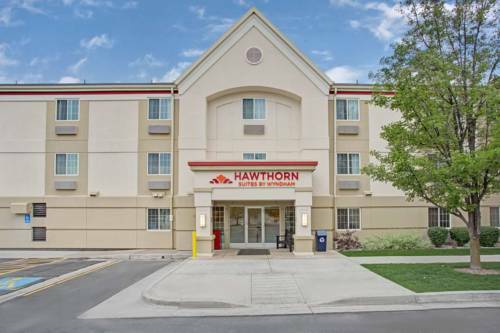 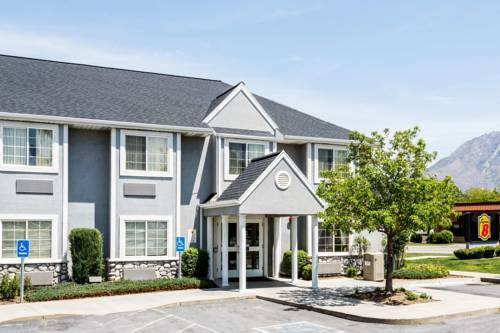 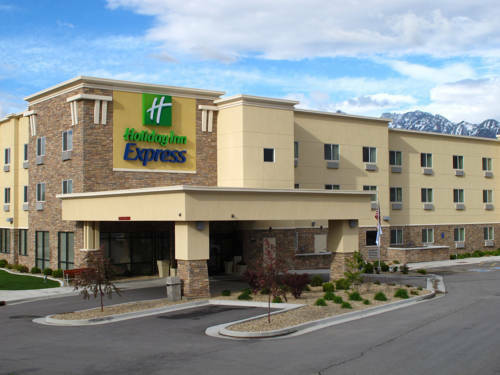 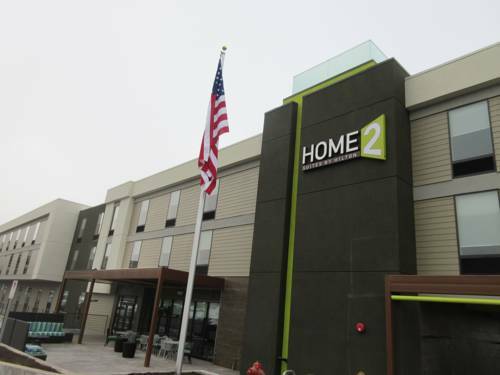 These are some other hotels near Hyatt Place Salt Lake City/Cottonwood, Salt Lake City. 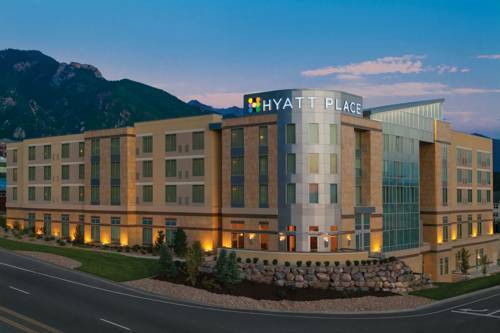 These outdoors activities are available near Hyatt Place Salt Lake City/Cottonwood.